The great majority of Salina residents have filed a prohibitory injunction in court to protest against the planned removal of the two access points to the village as part of the Coast Road project. The ramps leading to the village are safe, wide, and asphalted with pavements on both sides. 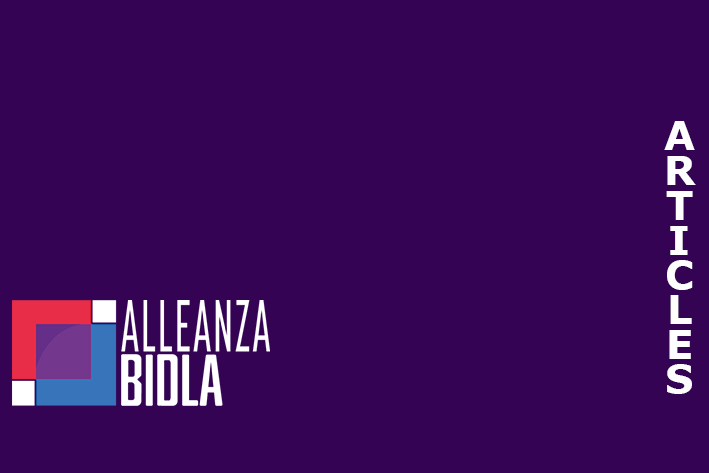 Ivan Grech Mintoff, who is a resident but also a representative of Alleanza Bidla (Alliance for Change), said they have only recently been told that, as part of the construction works, the only two entrances left allowing cars to enter Salina would soon be removed to make way for the project. But this, he argued, would create a massive problem for residents since the only alternative entrance left would be a single track, which is narrow. The track is not asphalted and there’s no space for pavements to be built. “It is not suitable for heavy vehicles or for pedestrian use, or used by any vehicles for a long period of time,” he said. “We have been asking for information for quite a long time but to no avail. Ten days ago we received plans from the local council which show that the only two main roads into Salina will be removed and the only entrance left is at the back of the village with a single track that has no pavements or asphalt. “This is simply unacceptable for us residents, which is why we have filed a court injunction to halt the removal of these two entrances.” The injunction states that residents’ basic human rights are being breached. 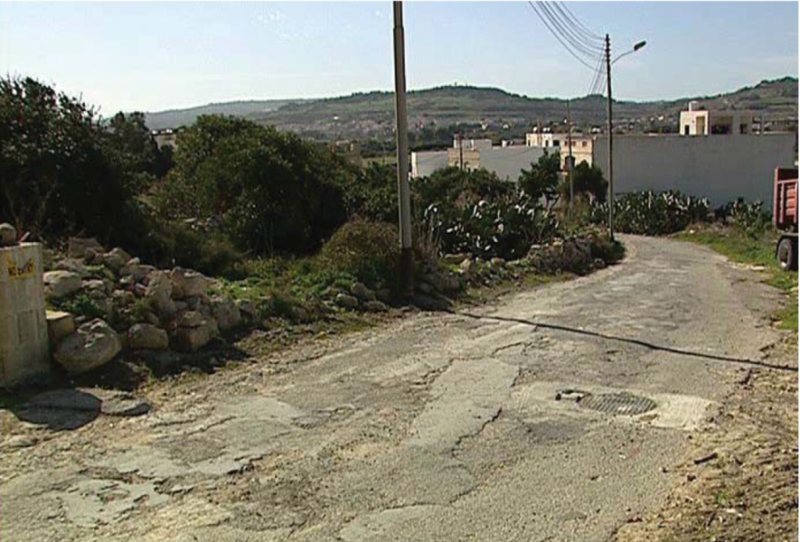 “We have been asking the local council and Transport Malta to talk to us and listen to our needs so that we can come to some form of agreement since we have a number of suggestions to share,” Mr Grech Mintoff said. Unless the residents get a reply from the authorities by Wednesday, they intend involving the EU parliamentary groups, the Parliamentary Assembly of the Council of Europe, and last but not least the Congress of Local and Regional Assemblies in the Council of Europe, requesting they intervene to stop, with immediate effect, the funding of the Coast Road project due to what they are claiming is a breach of human rights and non-observation of the conditions imposed on the funds for the coastal road project given by the EU.